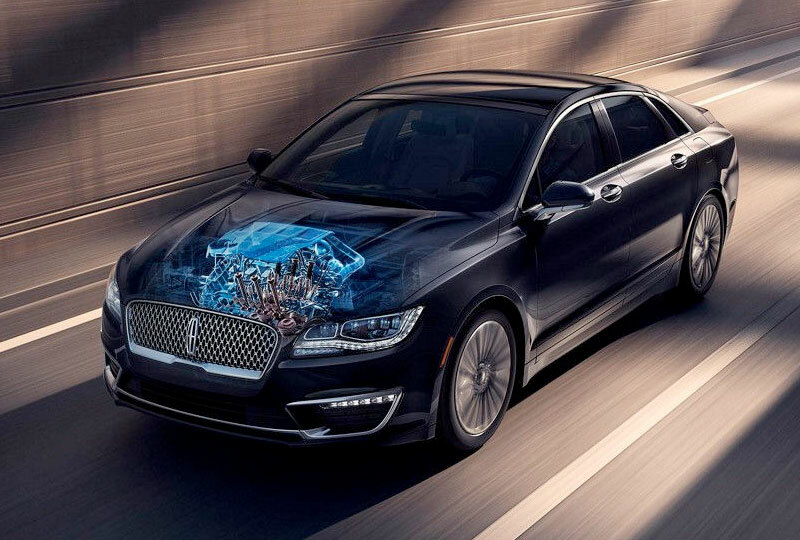 The 2018 Lincoln MKZ Hybrid from Holman Lincoln in Maple Shade, NJ, serving Cherry Hill and Mt. Laurel, is a modern sedan for the driver who wants it all. The elegant design is a welcomed greeting every morning before you head off to work. The 2.0L Atkinson-cycle I-4 hybrid powertrain is the perfect power source for a city dweller who wants to help the environment. With 188 net horsepower at your fingertips, there's no reason you can't compete with other sedans on the road. Luxurious soft-touch seating magnifies your comfort while the SYNC 3 entertainment system provides everything you need to enjoy the drive. A spacious cabin invites four other guests along for the ride, and the dual-zone automatic climate control keeps both rows at the perfect temperature. You back out of any situation like a pro because you have the standard rear vision camera to help guide you. Today is a great day to buy a new Lincoln! Call us today to schedule your test drive with Holman Lincoln at 888-476-3114 or visit our showroom at 571 West Route 38, Maple Shade, NJ. 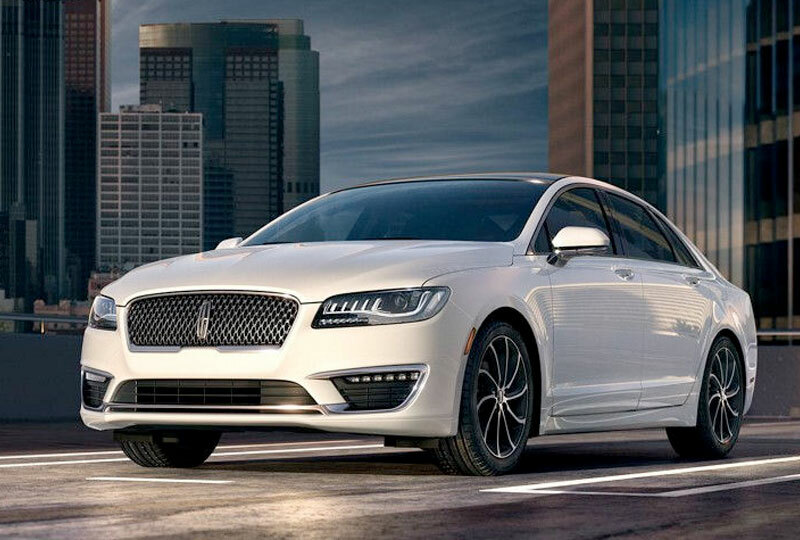 We'll send you home in the 2018 Lincoln MKZ Hybrid you're always wanted! A signature statement. The repeating Lincoln Star motif and one-piece Lincoln signature grille exude a certain confidence. The Lincoln Star emblem is poised in a slight upward angle as if in preparation to launch itself on a thrilling and luxurious journey. The similarities are surprising. 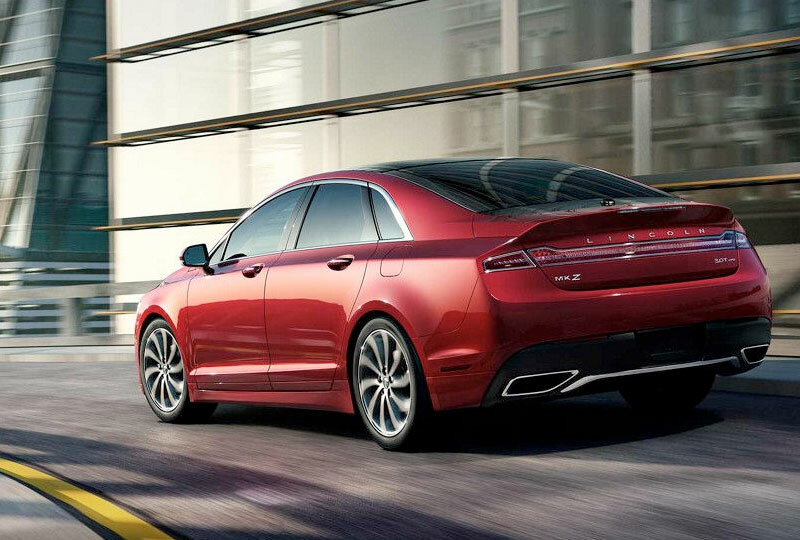 The shared features between the MKZ Hybrid and its gas counterpart go well beyond the exterior. Designers and engineers worked hand in hand to deliver a hybrid powertrain that has an EPA-estimated 41 miles to the gallon in the city, while keeping almost every surface, button, knob and interior finish exactly the same. 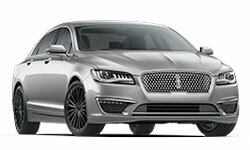 Plus, the Lincoln MKZ Hybrid is the only hybrid in its class with the same starting price as its gas-powered counterpart. The available Lane-Keeping System uses a camera mounted behind the windshield's rearview mirror to monitor road lane markings and detect unintentional drifting toward the outside of a lane. If the rearview camera detects an impending drift, the system will use the steering system and the instrument cluster display to alert and/or aid you to stay in your lane. Everything in its place. Technology is an ever-present and often intrusive element in our lives. 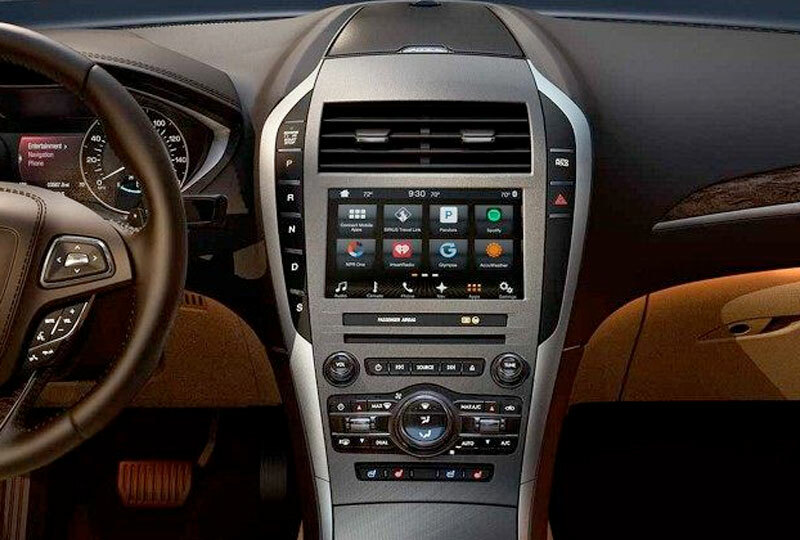 Recognizing this, our designers took a driver-focused approach when creating the central control panel in the 2018 Lincoln MKZ. This exploration resulted in the intuitive placement of mechanical knobs and buttons as well as the repositioning of media ports and electrical outlets for seamless use. By leaving technology overload in the rearview mirror, the 2018 Lincoln MKZ brings the thrill of the drive to the forefront. EPA-estimated rating of 41 city/38 hwy/40 combined mpg. Actual mileage may vary. Class is Luxury Midsize Hybrid Sedans based on Lincoln segmentation.